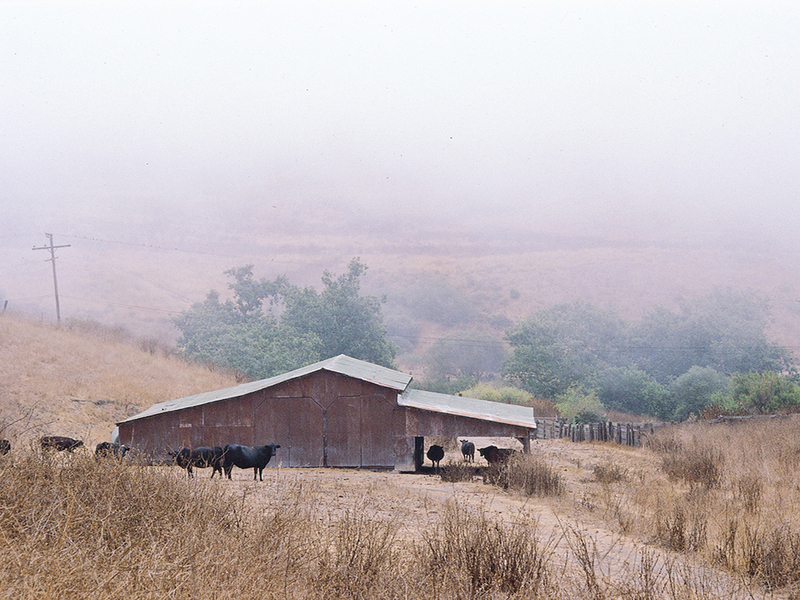 In the foothills behind Santa Barbara, San Roque Ranch is one of the largest undeveloped properties along the city limits. 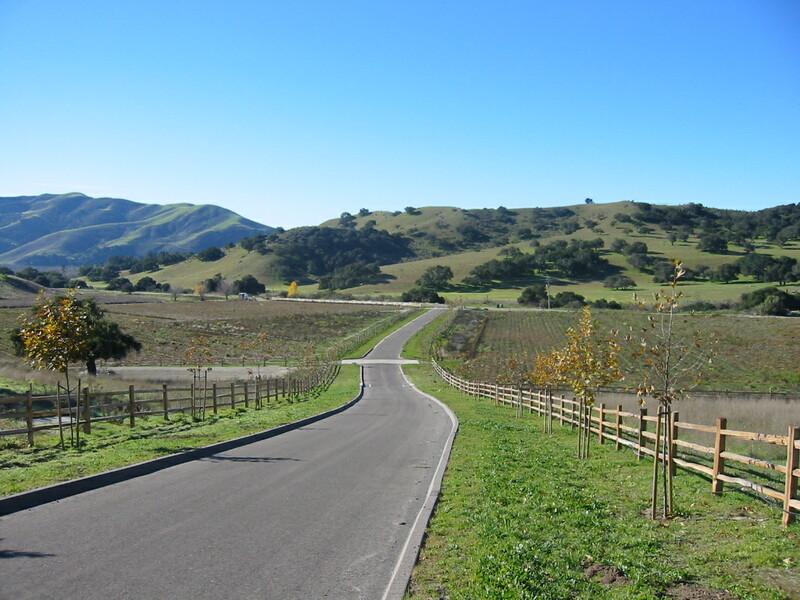 The land was purchased by environmental investment group Cima del Mundo, which donated an easement on 880 acres of the 1,200-acre ranch. 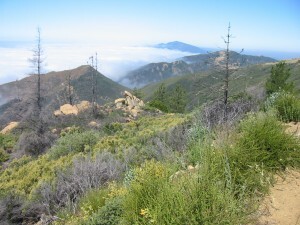 The easement includes the rich upper riparian woodland along San Roque Creek, reaching all the way up to La Cumbre Peak. Cima del Mundo gave up the right to build homes on five existing land parcels. 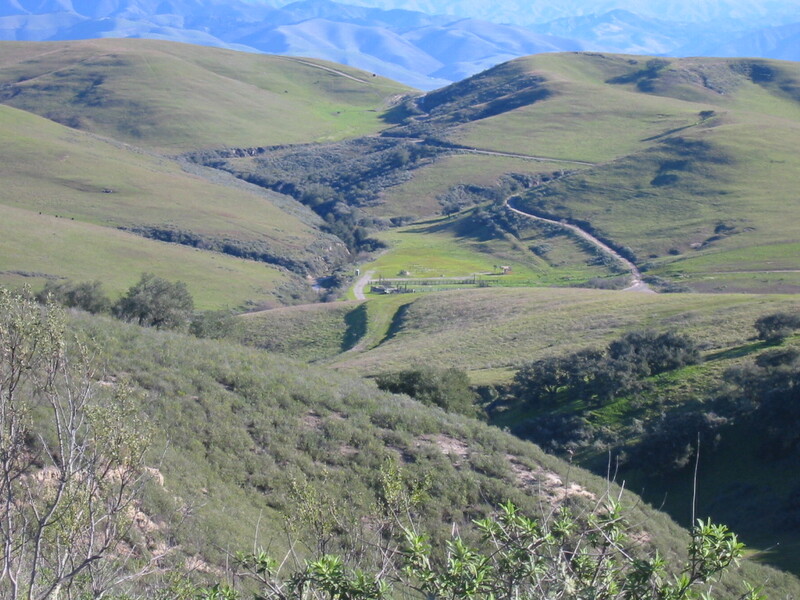 A productive avocado orchard, and land developable for a few home sites, remains south of the conservation easement. The riparian woodland, chaparral scrub and towering sandstone formations of San Roque Ranch, now owned by Land Trust supporters Michael and Robin Klein, will always remain a spectacular scenic backdrop to Santa Barbara. 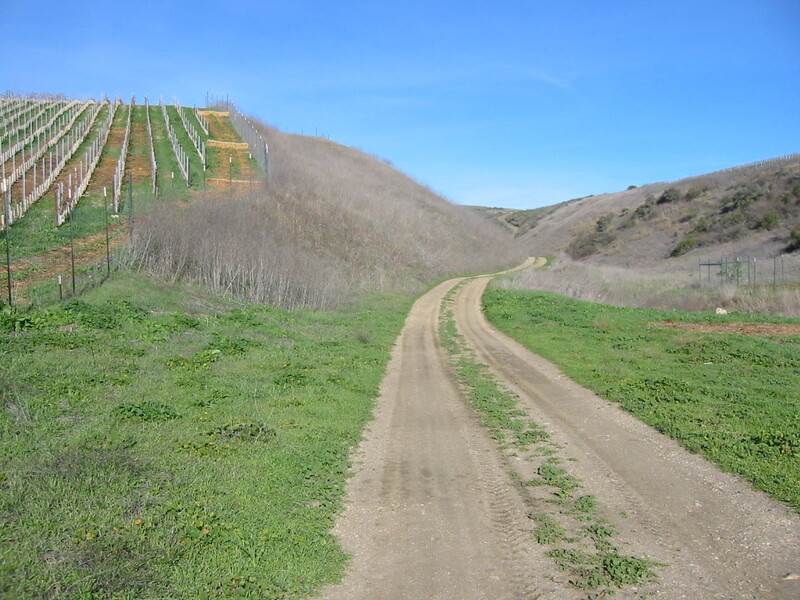 The Arroyo Burro public trail easement crosses the ranch, offering hikers a close up view of the nearby easement land.